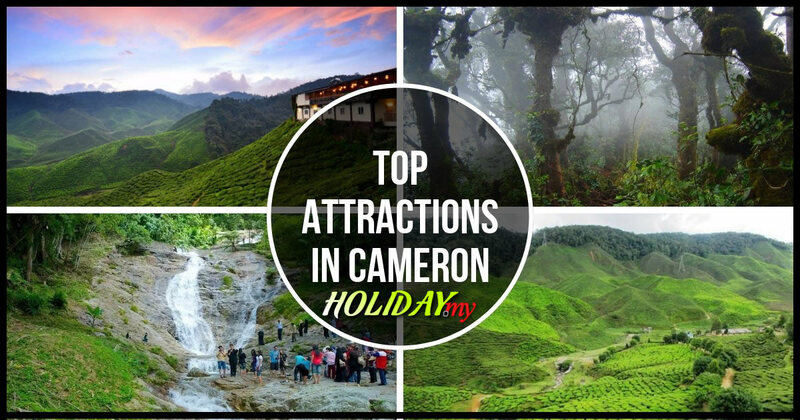 If you are travelling in Cameron Highlands and looking for a place to relax after a long day of sightseeing, there are several options available. 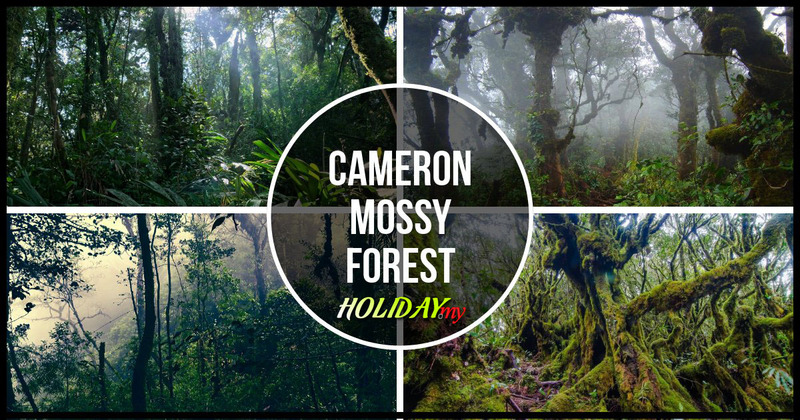 One of the best options to unwind is by taking walks into the jungle and inhale the fresh air of the highlands. However, you can always go for a foot massage or have a yoga session. Foot Massage Centres – As the name suggests, you will find a variety of services at these centres. You can easily identify such centres as they usually have a large foot in their signage. The most popular types of service you will find in these centres is foot massage. You will have to withstand the pain for about an hour in order for the service to be effective and for better blood circulation. There are at least 3 reflexology centres located in Brinchang which are Fucon, Foh Wah and Aroma Reflexology. These centres provide a similar set of services at very practical rates. Meanwhile, The Palace and Tee Health offer such services along the main row of shops in Tanah Rata. Take note that during the peak seasons, you will need to make a booking beforehand as it can get quite crowded especially during the evenings. You can make a booking before leaving for your trip out of the town and then come back for an hour of relaxing massage. On low-peak periods, bookings would not be required as you can just walk in and decide on which service you prefer. The Palace Foot Reflexology is a great place to go if you are around Tanah Rata and if you like to give your feet a good rub. In fact, they offer a wide range of services which will have you leaving the centre feeling rejuvenated and refreshed. Here, your feet will get ta bath like no other while the scented massage will provide better blood circulation for your body. At Aroma Reflexology, you will be able to give your feet a good session to recuperate from a long day of walking. Prices here are very affordable where you only need to spend an hour here and experience a total refreshed body. If you are looking for a different type of health service, there is a yoga centre here. This is found in Brinchang known as The Yoga Studio. Unlike the usual yoga centres which are held within closed doors, The Yoga Studio allows you to practice yoga in the pristine and cool weather of Cameron Highlands as it is held outdoors as long as the weather permits. Nothing beats being able to inhale the fresh air of the highlands while practicing yoga. Spending a session here will surely give your body and soul a whole new perspective and rejuvenation.